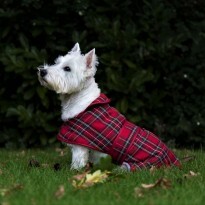 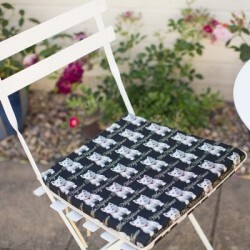 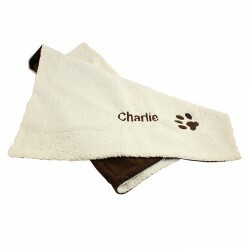 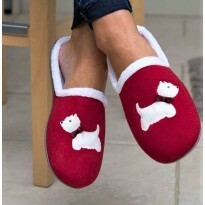 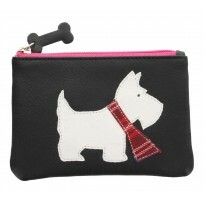 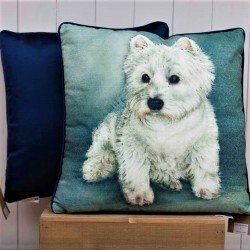 Westie Cushions & Blankets There are 22 products. 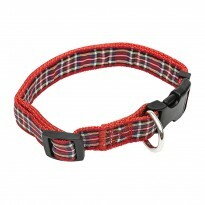 Charming cushion to add a cosy feel to any sofa in our signature Tartan Terrier design. 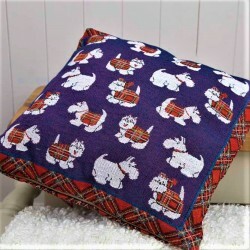 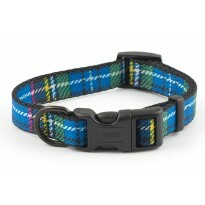 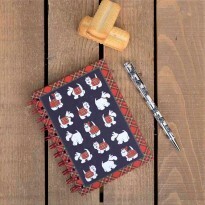 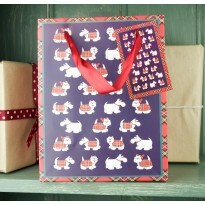 Tapestry style material with lovely blue red and white colourway Decorated with the endearing Tartan Terrier Westie characters in a repeat design. 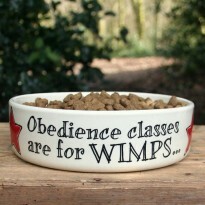 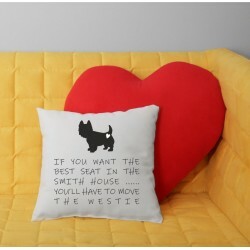 Complete with cushion pad. 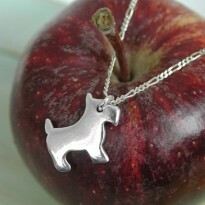 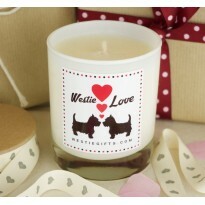 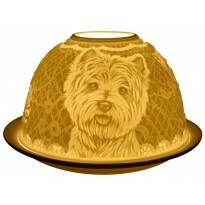 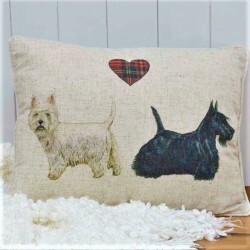 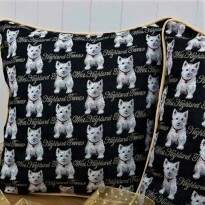 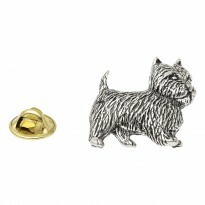 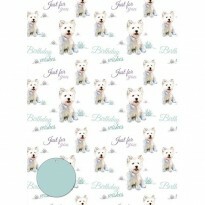 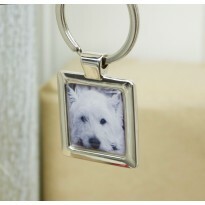 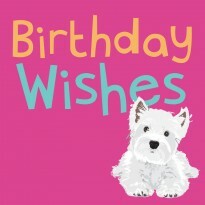 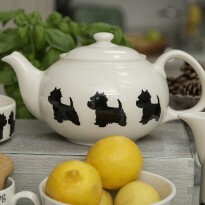 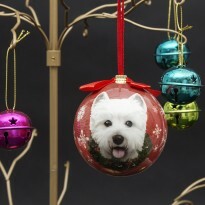 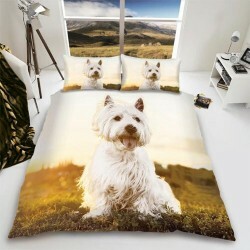 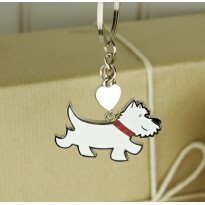 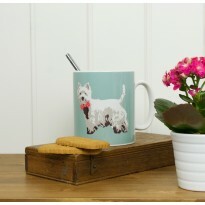 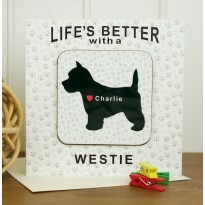 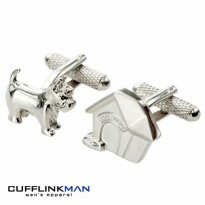 Inject a touch of West Highland White Terrier and comfort into any room in your home. 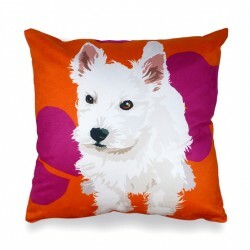 Striking vibrant colour designs from some of the U.K's best contemporary designers that bring quality cushions that can co-ordinate seamlessly with any decor or colour scheme. 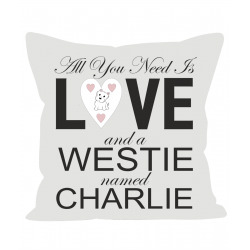 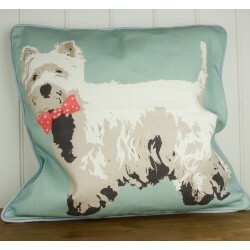 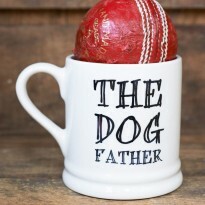 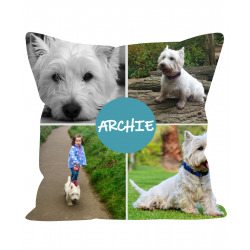 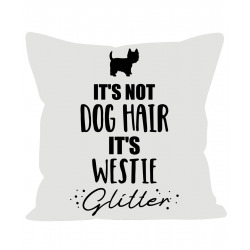 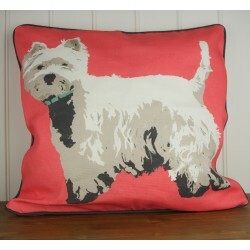 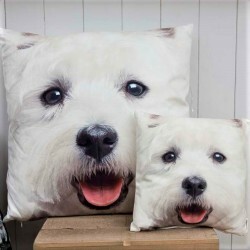 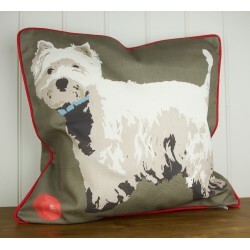 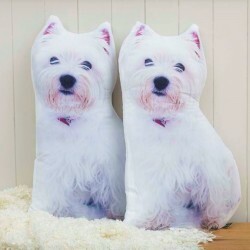 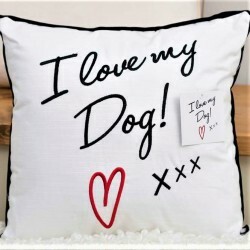 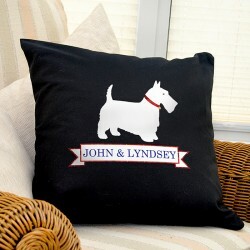 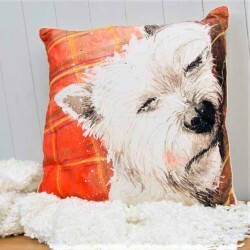 A unique gift for the home our Westie cushions are guaranteed to delight and are sure to blend into their home.